from olives and solely by mechanical means. and sweet flavor olive oil. 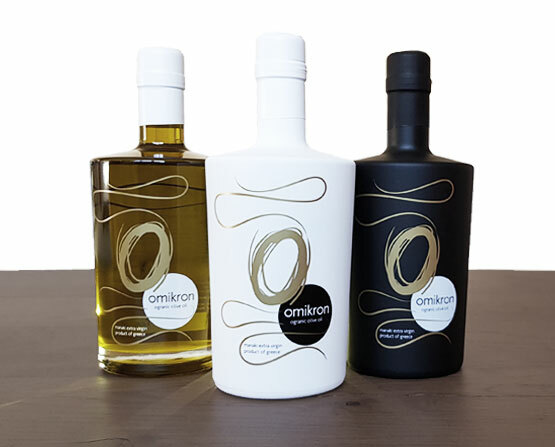 Ripening very slowly mostly in higher altitudes, Omikron's olive trees produce very resistant olives which give olive oil the characteristics of a premium quality.